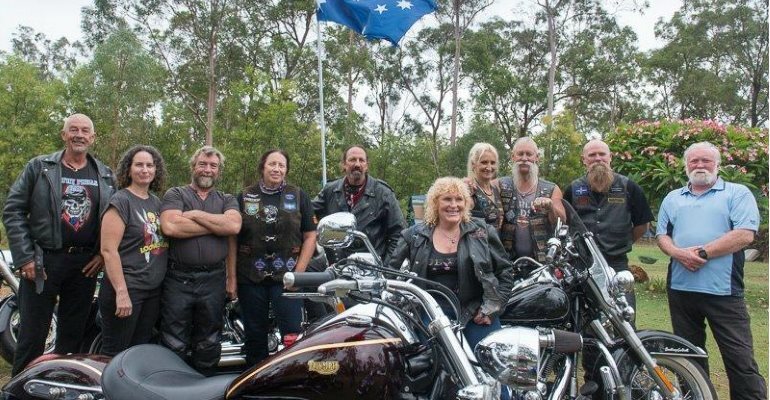 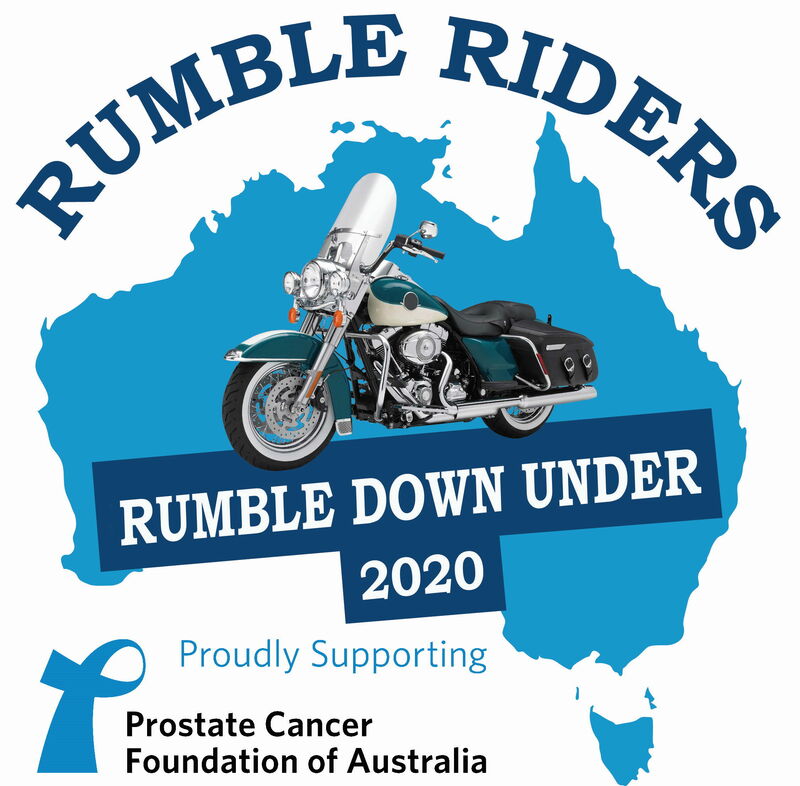 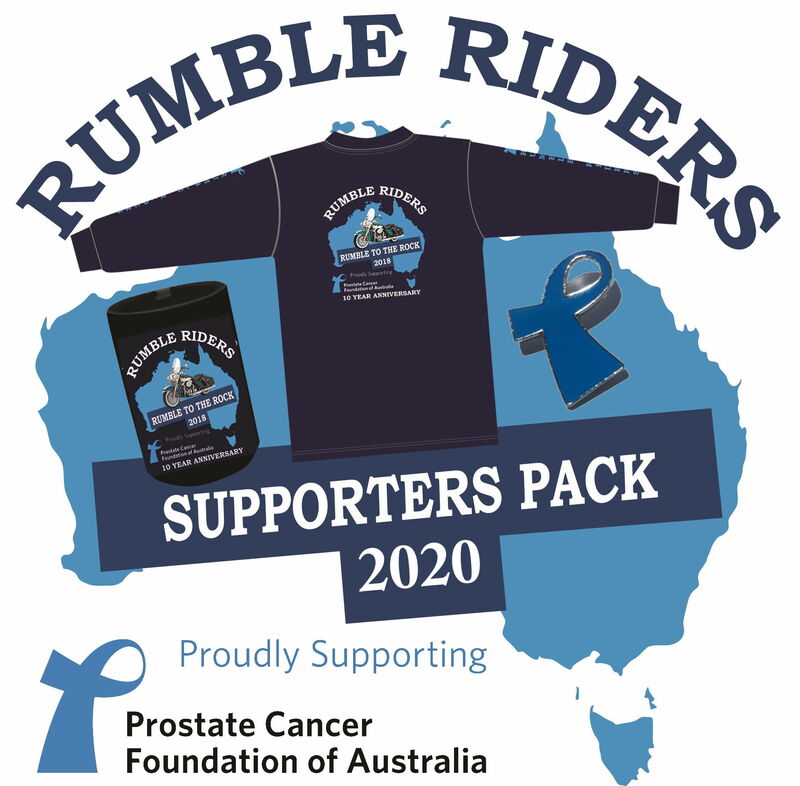 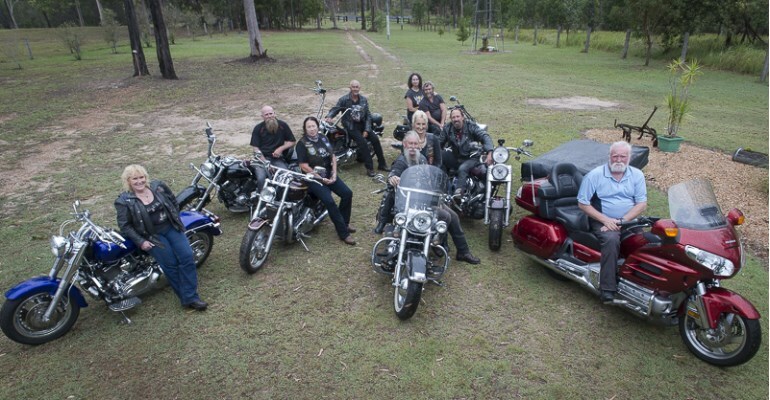 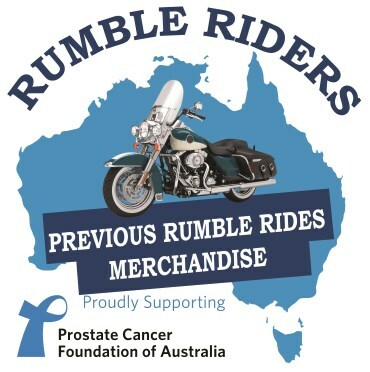 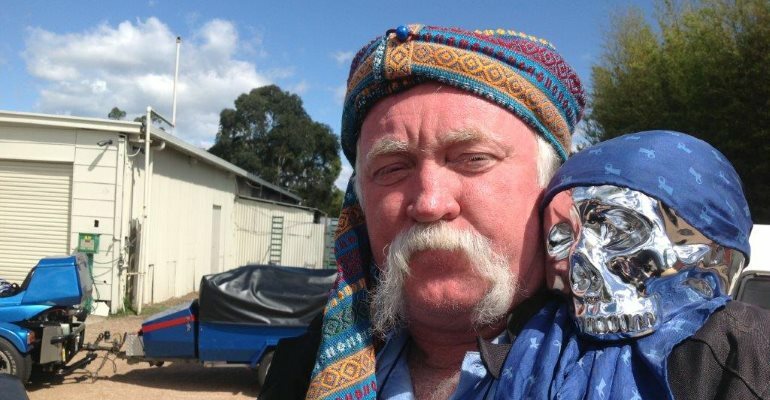 Rumble Riders are a privately run group dedicated to raising funds for the Prostate Cancer Foundation of Australia. 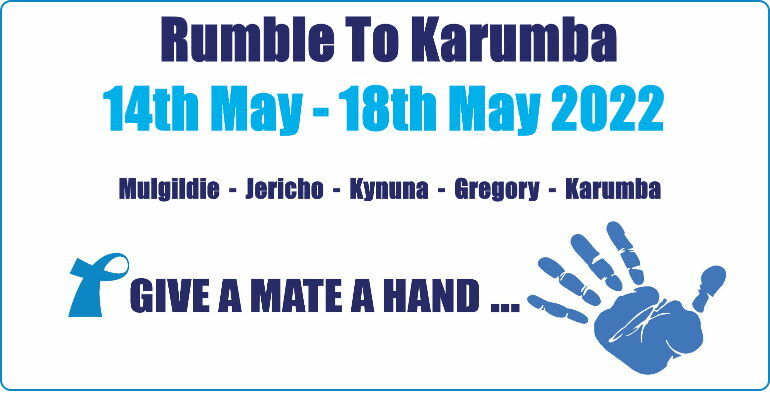 Funds are raised on pre organised annual bike ride events ranging from 5-6 days to 30 days. 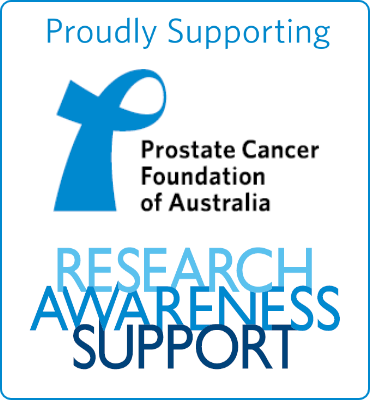 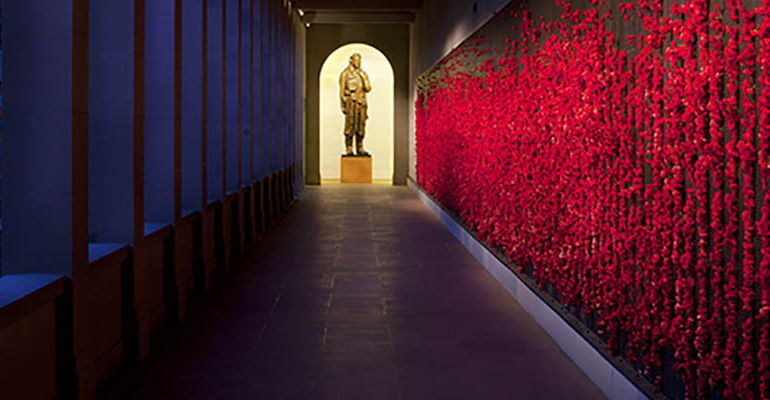 100% of all money collected is donated directly to the Prostate Cancer Foundation of Australia.